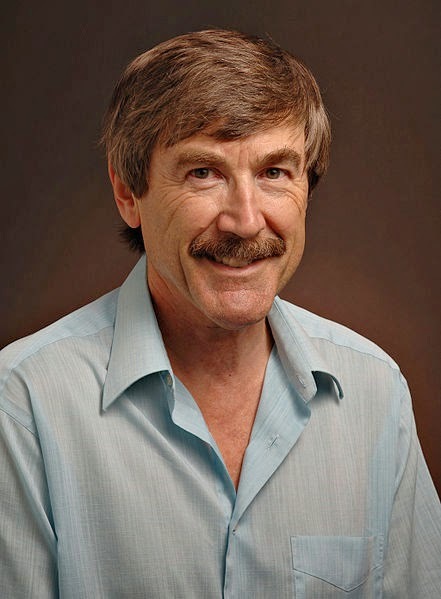 Dr. Paul Davies, Regents' Professor and Director of the Beyond Center for Fundamental Concepts in Science at Arizona State University is a very well-known name in astrophysics. His contributions to his specialty have resulted in him being awarded the Templeton prize, the Kelvin Medal from the UK Institute of Physics, and the 2002 Michael Faraday Prize from the Royal Society. He's a scientist's scientist. Read his whole article here. For more on science versus scientism, see my series of articles here.